The cannabis industry has been around for a while. And lately it has been experiencing a more publicly-acceptable increase in awareness. However, regulated industries are often rife with mixed messaging and misperception. In many ways, the participating category and brands need help. 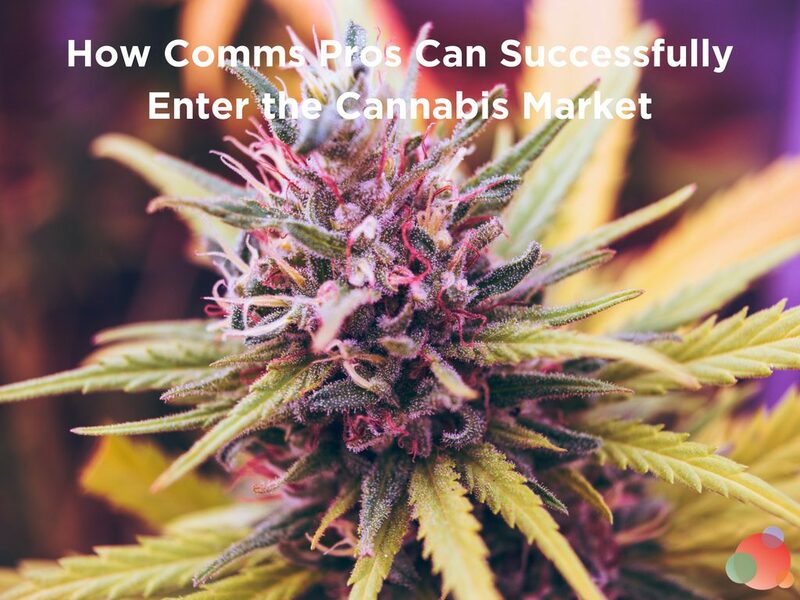 But professionals in the cannabis industry will find communications challenges as they seek to meet the goals of prospective new clients. Being cannabis client-ready is no easy task. Traditional public relations, marketing, and communications experience and tactics don’t necessarily apply in this brave new world. Even though these are valuable attributes, they fall short. The legal cannabis category requires an ability to create and deliver nuanced, tailored content on a local level. The category and its message are one thing. But, the hyper-targeted clients and brands that come along with it also require a high level of attention and create significant communications challenges. These include the likes of dispensary clients, legal cannabis licensees, canna-tourism firms, transportation or delivery firms, budtender training firms, big-pharma, or even local zoning officials prepping for the entrance of cannabis entrepreneurs. Clearly, this list of “marijuana marketing” skill sets is not exhaustive. And it may be strategic anchor text on the part of Ganjapreneur to secure targeted SEO space for the future. So, let’s consider some examples. How would we advise a client whose edible product affects consumers differently because there is no dosage recommendation? Currently, federal law does not allow prescriptions. The brand’s recommendation is that consumers can arrive at this conclusion on their own. But this is an opportunity lost. It’s a category where education, information, and research are highly sought. 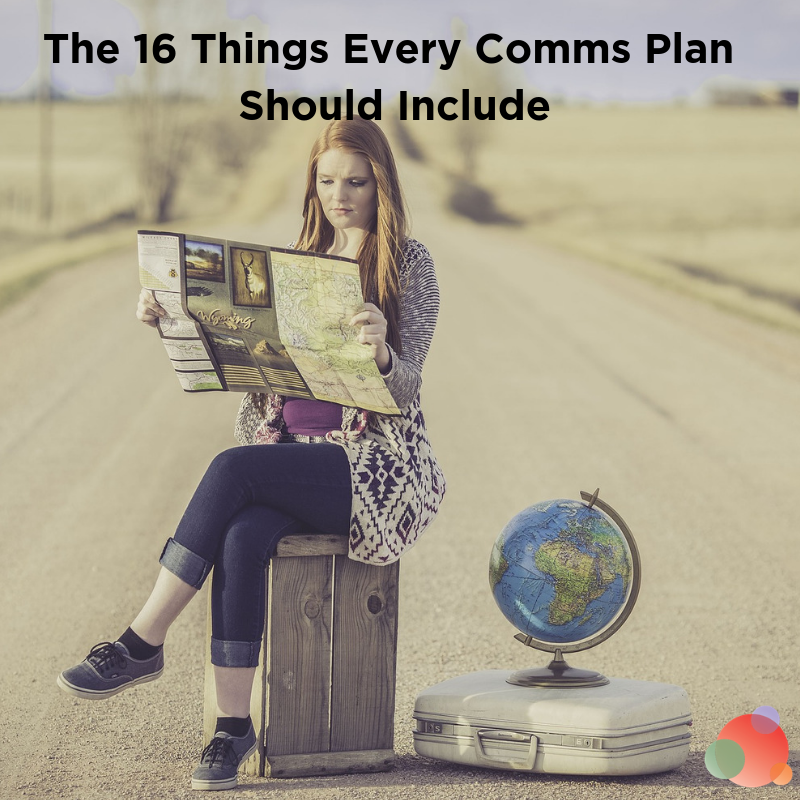 While this does lead to communications challenges, it also is a treasure-trove of content creation opportunities. But, how do you address questions like these for the general public? What other questions should you be asking or answering? Perhaps more importantly, how do you measure the effectiveness of your content and messaging for your cannabis client’s communications plan? What are the goals? The firm expanded its traditional services to the cannabis industry in 2015. “Public relations professionals were faced with educating mainstream media and shifting the stigma,” she went on to say. Even people who show no interest or don’t resonate with conversations around cannabis are beginning to realize things are changing. Today, there is enough data for communications professionals to make predictions based on what has happened the past few years on the West Coast, Colorado, and Canada. There is anecdotal evidence in the culture and well-documented plant science. Signs of mainstream cultural shifts have appeared in Dr. Sanjay Gupta’s “Pot vs. Pills” CNN Special Report explaining why, as a medical doctor, he changed his mind about weed. And this O Magazine article on cannabis-laced teas acknowledges that alternative science and the law are converging. 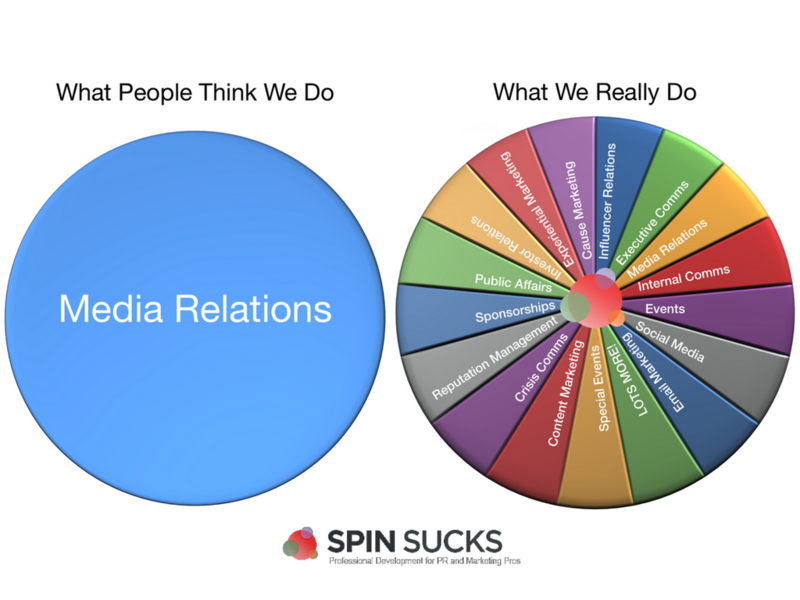 Here is where communications professionals must walk a fine line. Right now, there are laws prohibiting outright traditional sales and cannabis advertising. And neither Facebook nor Google allows advertising for these categories. Most rules prohibiting advertising of recreational cannabis in traditional spaces such as television, radio, billboard and print ads have policies limiting prospects under the age of 21. But apart from that stipulation, the rules can be very confusing, creating additional communications challenges. So even though there is slightly more freedom relative to medical cannabis, it still requires a public relations hack in messaging and storytelling. 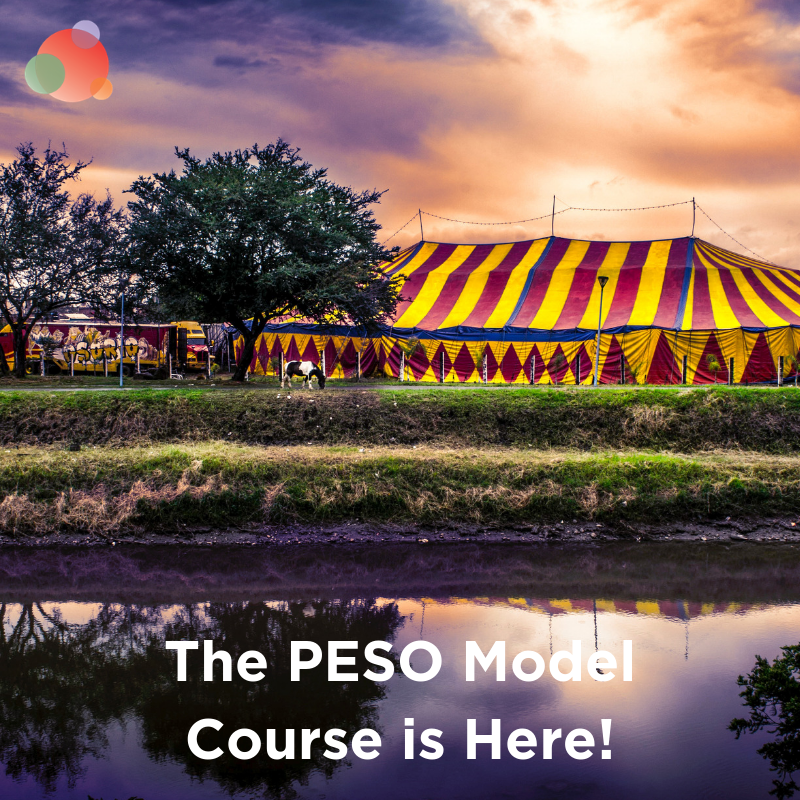 As a result, the key to managing this shift requires mastery of the PESO model method. In the case of adult-use legal cannabis, also known as marijuana, weed, or pot, this is an absolute. Because for the near future, change in the cannabis industry is likely the one thing you can count on happening. Your owned message, the one under your control, is going to be the most important. And your expertise and the story you tell to build credibility is something you must widely share. It will require anchor text, which you’ll find in search engines. Just as Ganjapreneur now ranks for the keyword ‘marijuana public relations agencies,’ you will want to do the same for your clients. And you’ll want to continue to build content and tell stories around this anchor text on various platforms. For a small fee, you can use paid media to amplify the reach of this message on one or several platforms. Earned media will track interaction with other influencers where reciprocity as a strategy for sharing content will come in handy. Finally, owned media offers the freedom to create content around the topical message. In turn, you can then track in a micro fashion. Knowing your client’s local regulations can help. It may require you to monitor or research various hearings, as a discussion around laws is constantly taking place. At the very least, you should develop an in-depth understanding of the Cannabis Law Digest. It’s an intuitive, easy-to-use database of cannabis-related civil court rulings and decisions. Early adopters willing to function in the dissonance of federal and state laws, the activism of advocates, and the not-yet clear understanding between medical practitioners and brands will benefit greatly. Because no matter which industry growth numbers you follow, it is agreed ‘the green rush’ now succeeds the technology rush. Patricia A. Patton is the Founder of the lifestyle website patriciaapatton.com and its newest sibling, Cannaboomer.net, a strategic cannabis communications consultancy. Her friends know she is a stone cold ol’ school baby boomer who is not clinging to the past. Next level clients and next level dreams only.